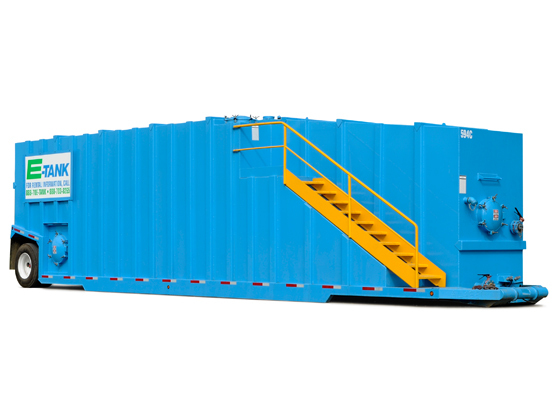 The Best Tank & Box Rentals in the Industry. 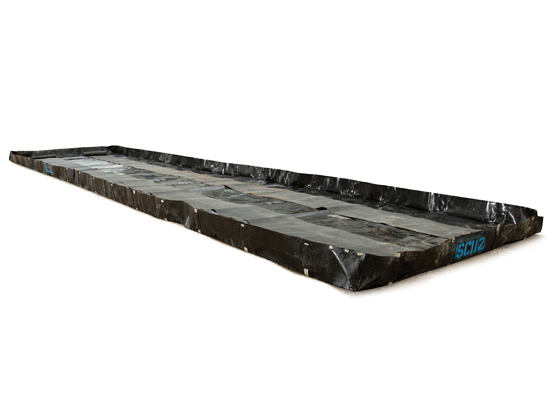 From our product to customer service, we believe E-Tank is the best in the business. 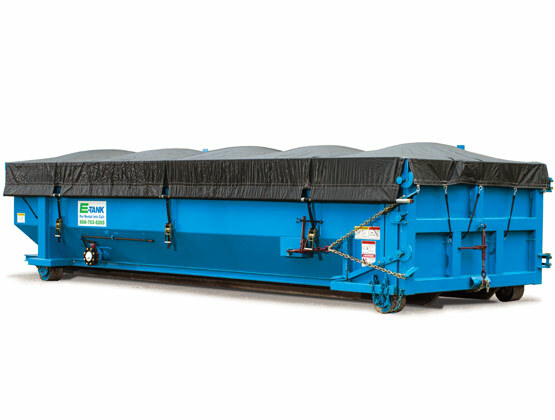 E-Tank offers safety enhanced tanks, easy-to-transport boxes, roll-offs, and a variety of accessories, to cover your mobile storage and material separation requirements. 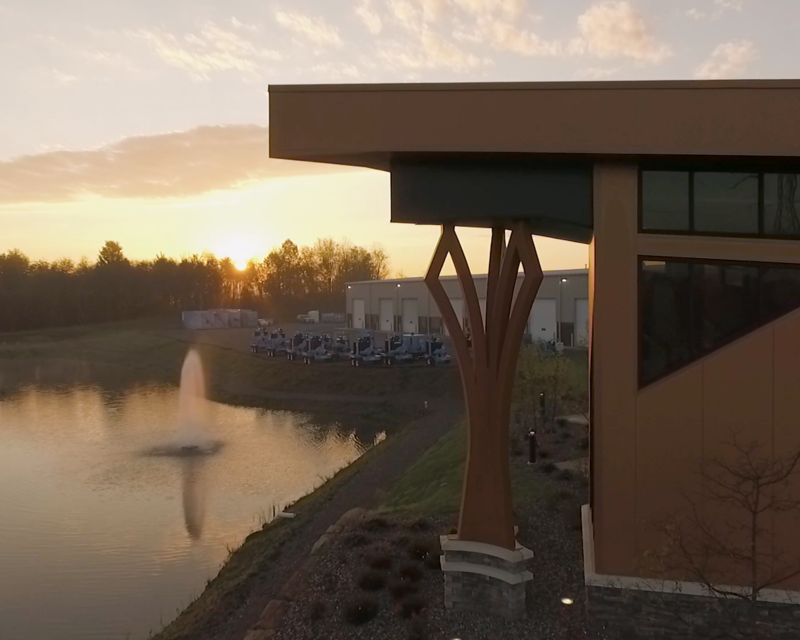 With E-Tank branches in five states across the midwest, our team can respond quickly to our customers’ needs. From routine industrial maintenance to emergency clean-up, from waste removal to liquid bypass. 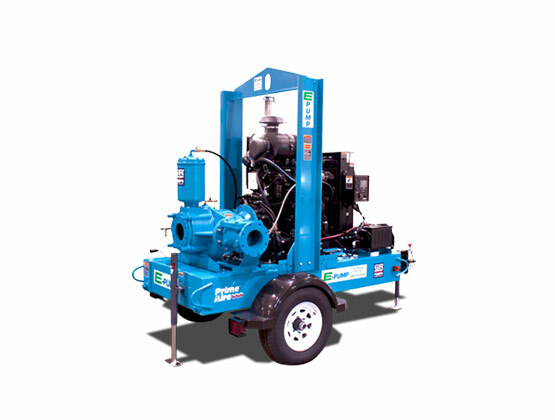 E-Tank and E-Pump possess the expertise and ingenuity to successfully execute a wide array of projects for all your tank and pump needs. 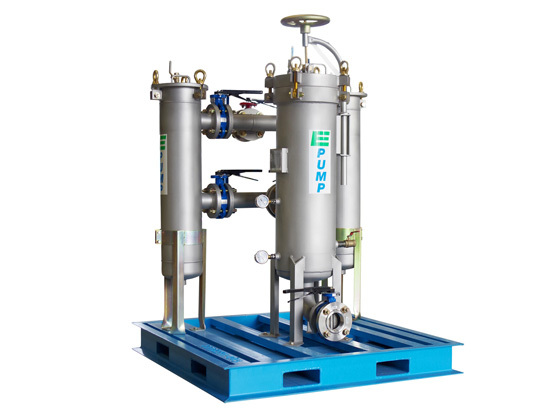 Our sister company E-Pump compliments our services with a variety of pumps, filtration, and accessories. Visit their site to learn more. We listened to our customers and formulated our business model in response to what we heard. Simply stated, we believe E-Tank is the best in the business and we back that claim with our actions.